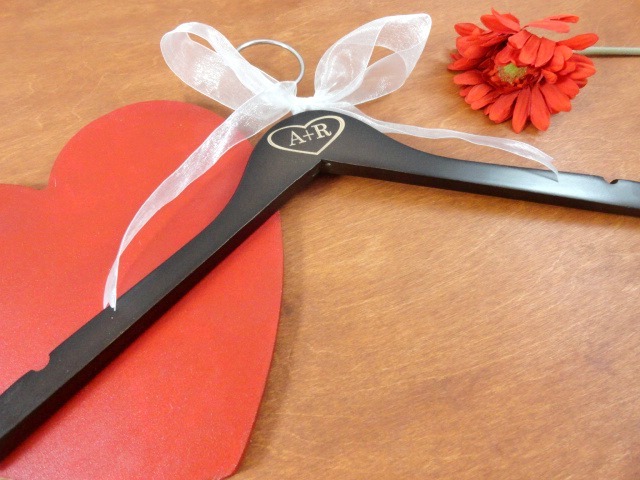 Just wanting to let you know the "No Wire Hanger" sale is on today, October 21st. Stop by and take advantage of this sale today. 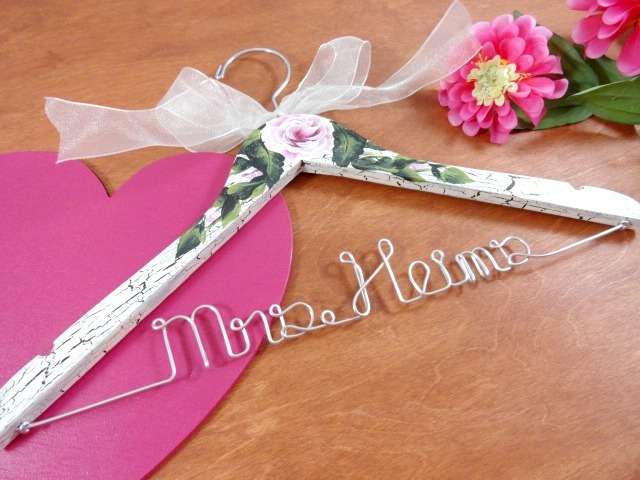 I am offering 10% off of my painted hangers with no wire on them. 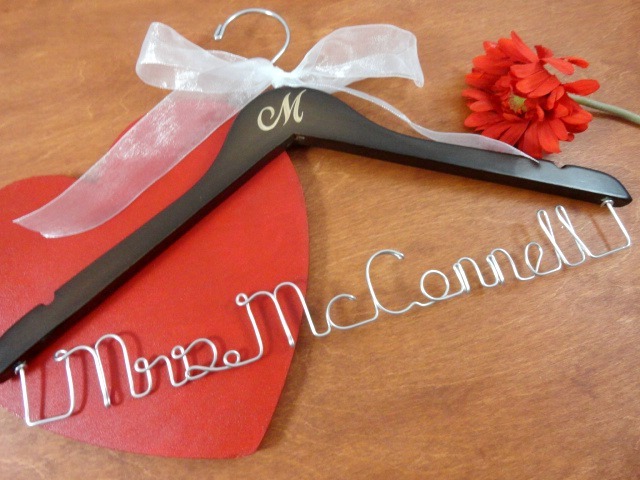 Painted hangers are nice keepsakes and make awesome photo props for your wedding day. They don't have to have wire to be nice! Stop by and check out my sale. You will be glad you did!